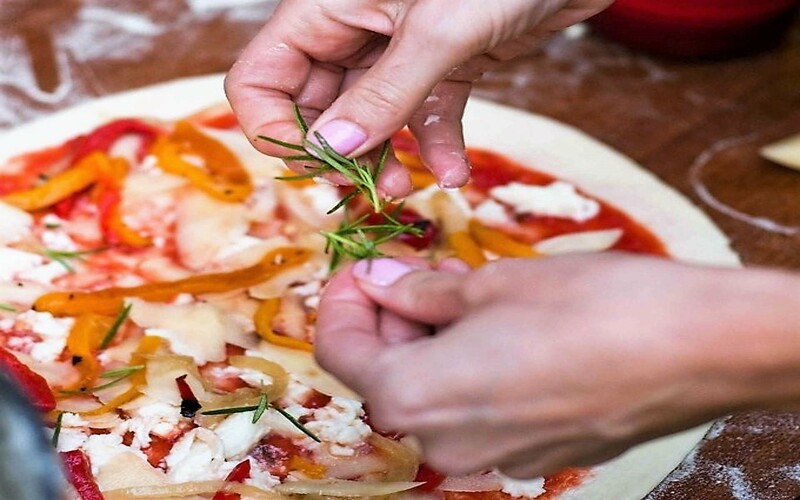 Learn how to prepare a perfect homemade pizza, a good and genuine one. A country farmhouse, in a typically Tuscan atmosphere, will welcome you, making you feel at home. 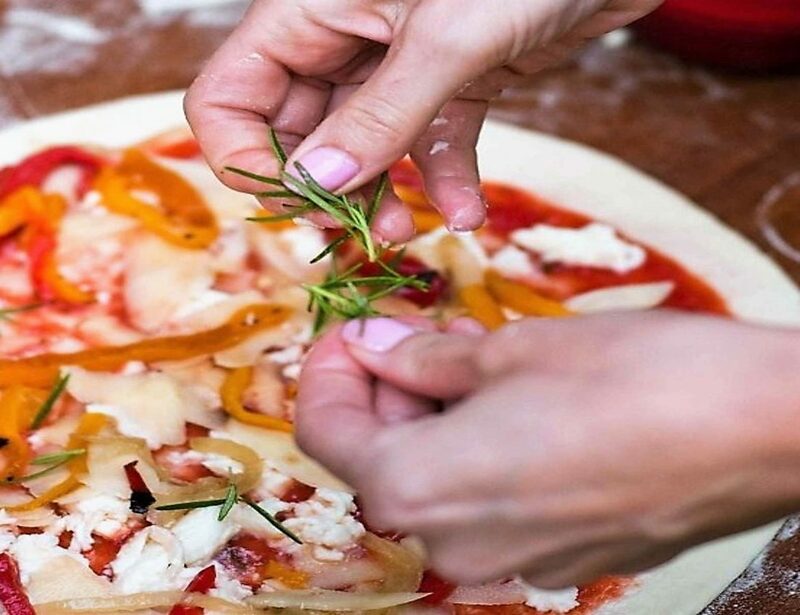 The pizza making class is intended as an experience dedicated to the whole family and to the fun of the little ones, who will learn how to manipulate the dough and give shape and flavor to the original pizza. It matters little if some flour will fly basically everywhere. Special attention will be given to the ingredients used, such as Tuscan extra virgin olive oil, and seasonal vegetables. At the end of the course, everyone at the table to eat the hot, freshly baked pizza. And after, the pizza a sweet and irresistible surprise, to end this experience in the most greedy way.